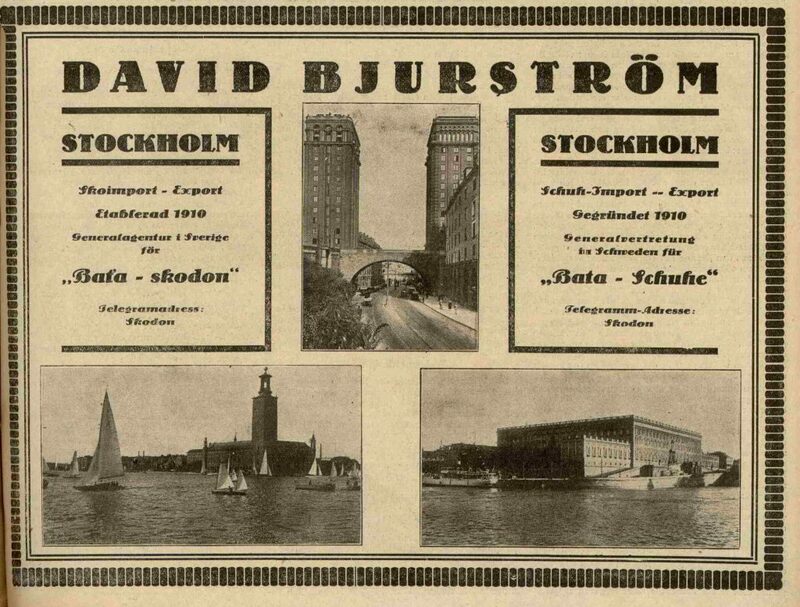 The export of Bata shoes to Sweden started in the twenties; to strengthen it the company established a sister company, but the company’s own network of stores in this country was never developed. In 1930 a company Svenska Skodon Aktiebolaget Bata, Stockholm was stablished; the sale of Bata shoe in the country was conducted through Swedish wholesalers as own stores in this country were never opened; the export of the Bata shoes was quite stable and in 1929 it amounted to 119, 000 pairs, and in 1938 127, 000 pairs were imported; in 1945 the address of the Bata Company in Sweden was: Handelsaktiebolaget Baťa, Klarabergsgatan 40, Stockholm. 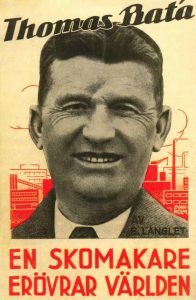 1962 – as existing Bata companies in Sweden the following enterprises were registered: Handelsaktiebolaget Bata (Sweden), Svenska Skodan Atiebolaget Bata (Sweden), Kotva A/B (Sweden). 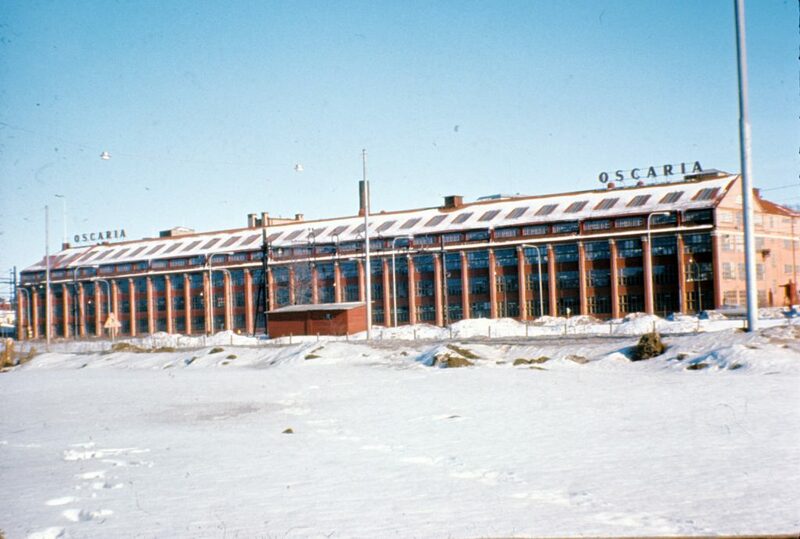 During 1968–1971 the Bata Company was producing footwear in the factory Oscaria in Örebro. 1968–1990 a Bata sister company operated in the country. Bohumil Lehár, Dějiny Baťova koncernu, Praha 1960. 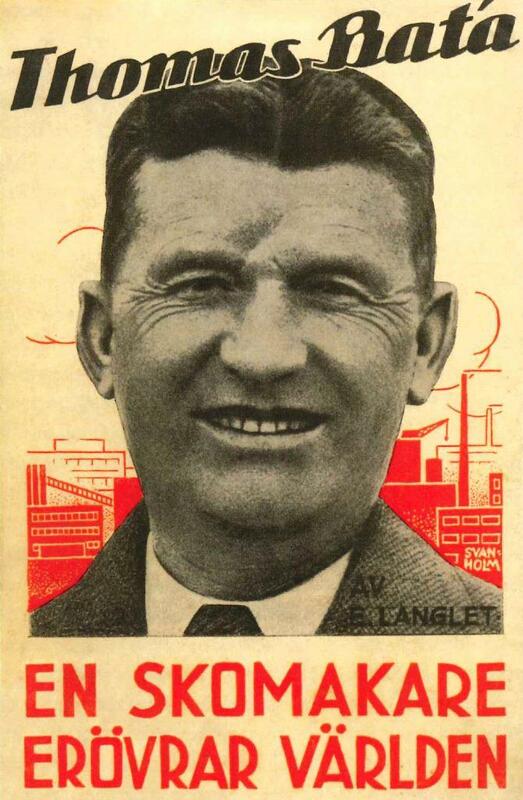 Emil Langlet, Thomas Baťa – en skomakare erövrar världen, Stockholm 1937.